We Rent Snowmobiles AND Side by Sides! 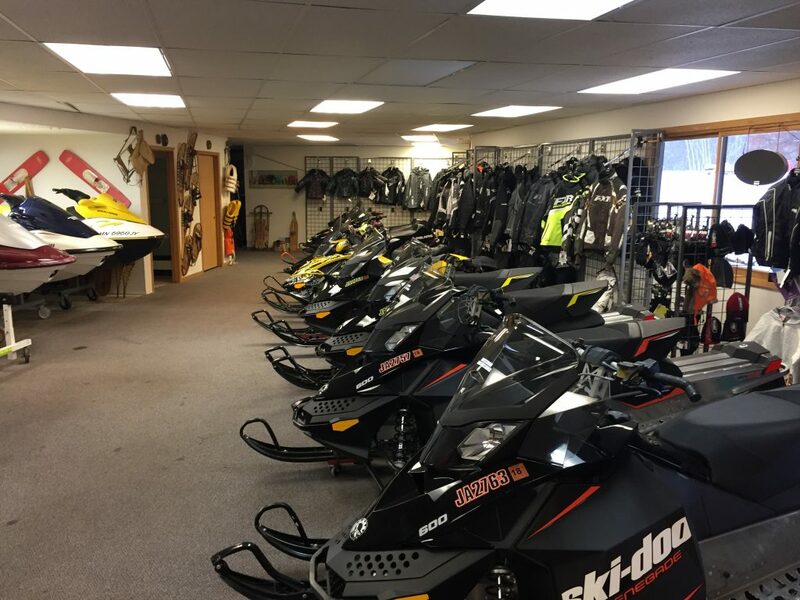 We have many newer and late model snowmobiles for rent. Use the form below to request your reservation today, and we will get back to you as soon as possible to get your snowmobile reserved. Cruise Backcountry trails on great Ski-doo, Arctic Cat, Polaris or Yamaha sleds, Rent one today!